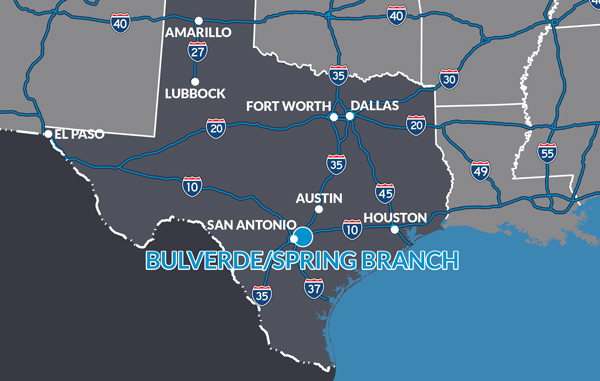 Bulverde/Spring Branch is right in the center of growth and commerce, “Connecting It All …TOGETHER!” We are your connection to business, tourism and quality of life. “Smack Dab in the Texas Hill Country” with rolling hills, lush trees, majestic views while within arm’s reach of two large metropolitan areas…San Antonio and Austin, the 7th and 11th largest cities in the nation. Discover why Bulverde/Spring Branch is the ideal strategic location to relocate, start, or expand your business. Bulverde/Spring Branch…The Ideal Strategic Location for Business, Family, and Fun! Bulverde/Spring Branch offers an economically robust and business-friendly environment in one of the nation’s fastest growing MSA’s while providing close access to recreational amenities such as the Guadalupe River, Guadalupe River State Park, Canyon Lake, world renowned Texas vineyards and wineries, some of the oldest dance halls in Texas, art and history. It’s a unique quality of life that only Bulverde/Spring Branch can offer! Located north of San Antonio along US 281 with State Hwy 46 being our most traveled intersection (said to be the third outer loop for the San Antonio region) and equally located approximately 20 miles west of the City of New Braunfels, the 9th fastest growing large city in the nation, and east of the City of Boerne, the 17th fastest growing city in Texas. 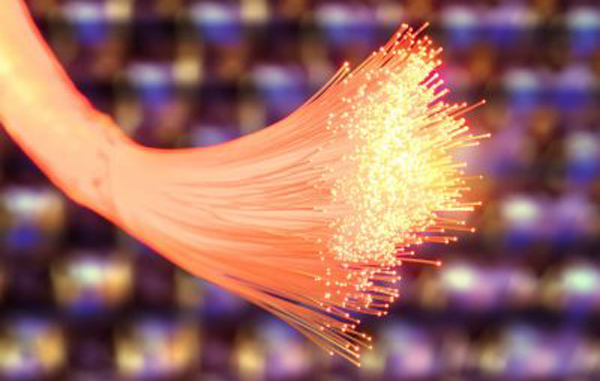 Connecting It All…TOGETHER! We are Bulverde/Spring Branch! Enjoy all the Texas Hill Country has to offer in Bulverde/Spring Branch!